Essay Writing has become a very flourishing business in today’s time. Every college demands an essay, research paper, etc. But the burden all these put on students is tremendous. And that is why, students today are looking out for other sources from where they can get some help. And essay writing companies are providing the students with this help. There are numerous companies like Ivory Research, which offer students the unique content they need to clear their colleges and other exams. But, there exist numerous such companies. If you are also one of them, how would you outrank your competitors? 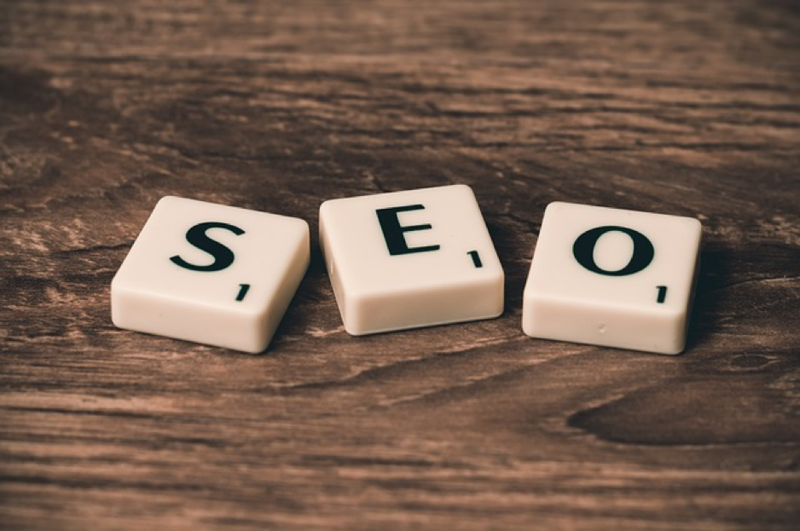 SEO is one of the best approaches to begin with. Here we will share with you some SEO tips for your essay writing business, which would help you rank better. You need to make sure that your content is fully SEO optimized. For that, do a proper research on what keywords people are looking out for. If you are into the business for a very long time, you can target high traffic keywords easily. But if you are just beginning, it is better to start with low traffic keywords. Tools like ahrefs and kwfinder can easily help you find out such keywords related to your business. Once you have a list of keywords, write an SEO optimized article around those and publish it on your website. Being SEO friendly would help the article to get picked up by Google easily. WordPress offers one of the best plugins for the websites, Yoast SEO, which can provide you a great help in this regard. This plugin works on a real time basis, guiding you through the SEO of the content as you are writing the article. Making sure that the Yoast SEO gives you a green signal, would also ensure that your SEO has been done right. Another most important, but often overlooked criteria, is that your website should be fast. People do not like slow websites, or the ones which are taking too long to open. This would lead to a higher bounce rate, thereby dropping your SEO ranking. So, work on the speed of your website and make sure that the pages open up quickly when clicked upon. These tips would help you rank better in your essay writing business.